By now, we are all aware of the shift in the television space – the strength of Hulu and OTT, increased levels of cord cutting, etc. By having Twitter enter the space, they opened up the door for user conversations and engagement in real-time, but with the games being played out right in front of them on the same platform (as opposed to sitting in front of a TV with a phone or tablet in hand). 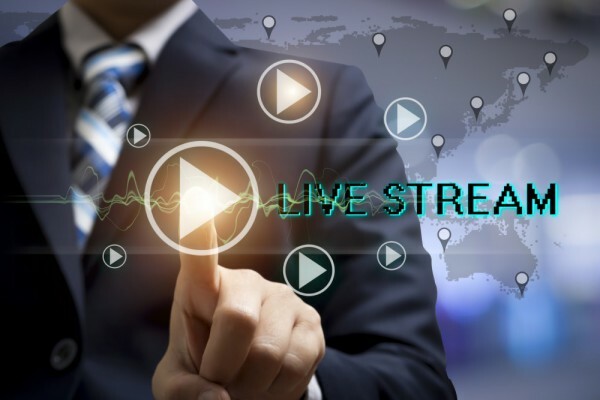 Nearly two years later, it is time to see how Twitter has evolved their live streaming opportunities, and where brands can take advantage of their offering. Entertainment and sports coverage have clearly proven to be successful categories for the tech company, but now the focus is moving to more serious news coverage. In late April, Twitter participated in a “NewsFront” to highlight some of these partners, which according to TechCrunch, include “the big players in media - starting with NBCUniversal, which will be sharing live video and clips from properties including NBC News, MSNBC, CNBC and Telemundo.” NBCUniversal is only one piece of the equation, though. Twitter has also managed to secure content from ESPN, Viacom, BuzzFeed and more (here is the full press release). When you factor in this growth with nearly a 2x increase in publisher partnerships over the last 90 days, you can see why brands are leaning on Twitter for a whole catalogue of video services, ranging from live streaming opportunities to standard pre-roll and even the monetization of one- to two-minute short-form clips. Brands already heavily active on Twitter now have an opening to jump into the mix with video content, perhaps with new content altogether, or even repurposing a traditional television spot. This has already become common practice on Facebook and YouTube (read our latest post on Google-owned YouTube here), and brands with the right assets can easily turn these produced television commercials into micro content on Twitter. Of course, advertisers can also utilize 280 characters’ worth of text and a plethora of targeting segments. The push is now on Twitter to extend its live streaming capabilities even further, and so far 2018 looks to be promising, provided that the revenue continues to come in as anticipated.